Expanding Swindon firms are being urged to attend a major business show in Bath this Thursday, which are expected to reach more than 500 delegates from across the South West. 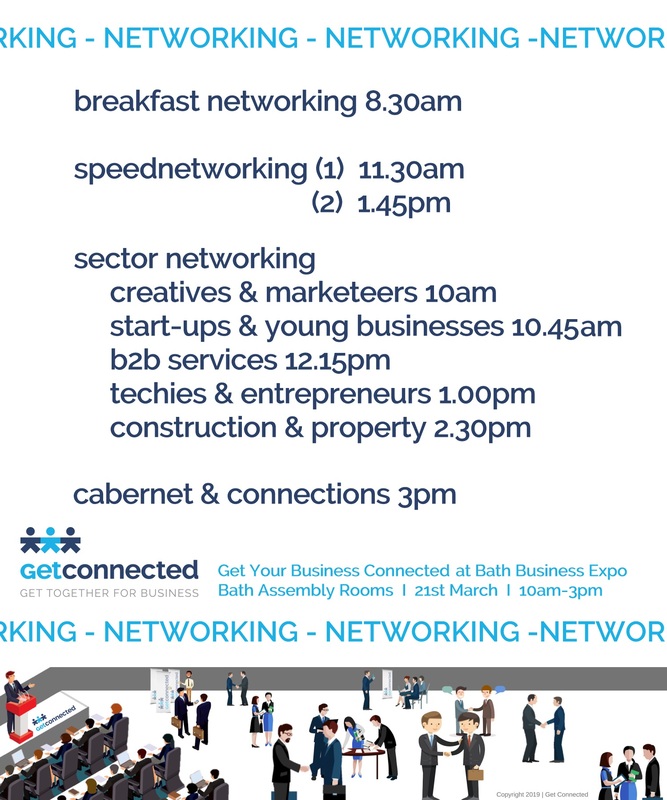 The the Bath Business Expo, in the city’s Assembly Rooms, aims to inspire small and medium-sized businesses and locally-based corporates, start-ups and pre start-ups to further growth through its comprehensive free seminar programme. Highlights of the seminar programme include as an interview with Olympian Sharron Davies MBE and a talk by Wessex Water on sustainability in business. Additions to the programme include a talk by Frome-based marketing firm TBT on content marketing and a presentation about taking on apprentices by Bath College. Delegates will also get an insight into ‘how to keep customers for longer, increase their spend and generate more referrals’ by Daniel Plowright and the inside track on ‘networking that actually works’ by networking expert Philippa Constable. Bath Business Expo announced today that Angelina Cannizzaro of the Department for Business, Energy and Industrial Strategy will give talk entitled “The EU Exit – what SMEs need to consider in order to prepare for exit from the European Union”. Alongside the seminars there will be networking events including specific-sector and themed gathering for property & construction; creatives & marketeers; start-ups and young businesses; and techies & entrepreneurs.